Democratic Alliance’s (DA) Athol Trollip says the ANC’s handling of the rhetoric around nationalising the Reserve Bank was an indication of the ruling party’s failure to provide policy certainty. Trollip says the ANC cannot offer the kind of policy certainty that is required to attract foreign investment which can help grow the country’s economy. He says factionalism within the party shows a lack of unity which further threatens policy certainty. Trollip is presenting the DA’s plans for the economy post the elections to the metals and engineering sector in Auckland Park, Johannesburg. 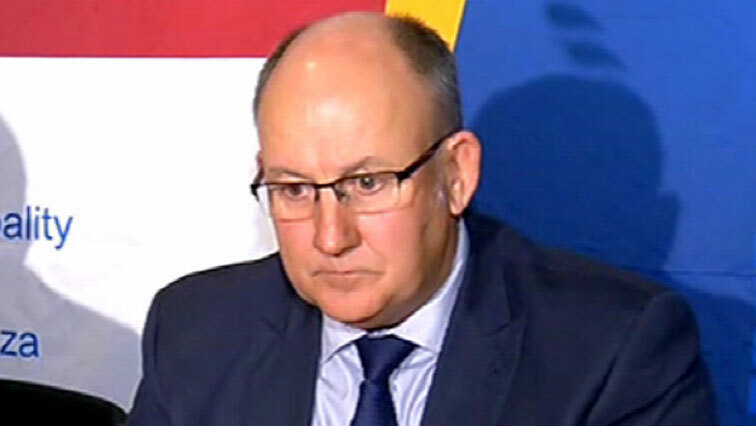 The post Trollip slams ANC’s failure to provide policy certainty appeared first on SABC News – Breaking news, special reports, world, business, sport coverage of all South African current events. Africa's news leader..